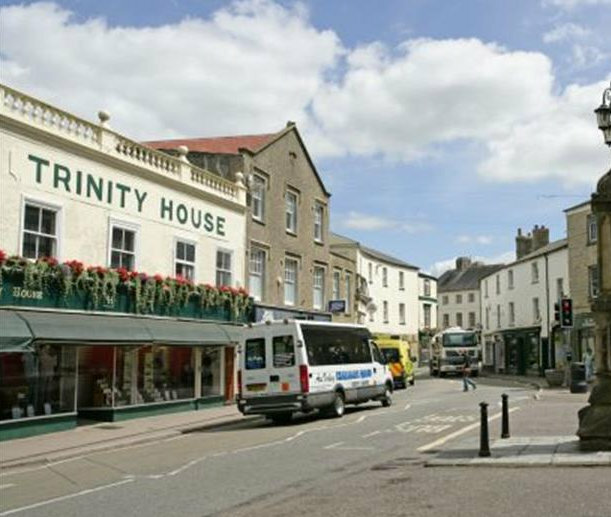 Whether you’re nipping to the shops, visiting friends on the other side of town, have an appointment at the hospital or need taking or picking up from Axminster train station, it’s nice to get from A to B without worrying about your transportation. The beauty of travelling with Causley Cabs is that your taxi will arrive on time and your driver will always be friendly and ready to lend a hand should you need assistance. We will take you to any destination and ensure that you travel in safety and comfort every time. We serve Lyme Regis, Charmouth, Axminster and surrounding areas. Our aim at Causley Cabs is to make your life a little easier, whether your journey takes you just around the corner or to the other end of the country, we're here to help. Book one of our affordable cabs today by calling us on 01297 642011or complete our quote request form and we'll get back to you to confirm price and availability.